Several days after the official release of Apple’s 4.7-inch iPhone 6, iFixit experts have performed its teardown, which revealed that the handset is indeed equipped with the next-generation 64-bit A8 processor and M8 motion coprocessor, 1334x750 pixels display with pixel density of 326ppi, 8-megapixel rear and 1.2-megapixel front camera, 802.11a/b/g/n/ac Wi‑Fi, Bluetooth 4.0 as well as with NFC and LTE chips. 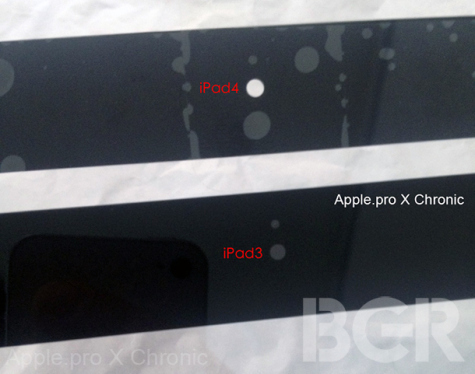 Fixit team has recently performed a scrupulous teardown of the 5.5-inch iPhone 6 Plus. 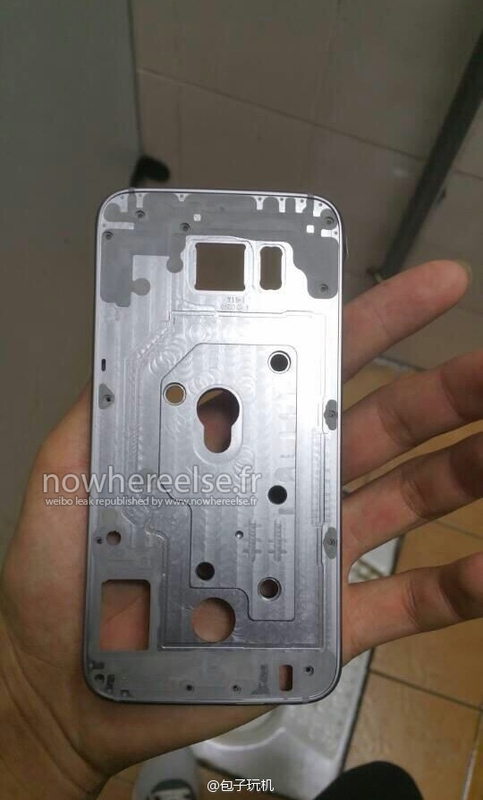 According to the video of the teardown and the images showing the fully-disassembled larger iPhone 6, the guys from Cupertino equipped the handset with a dual-core 64-bit A8 processor, M8 motion coprocessor, 1GB of RAM, 1920x1080 pixels display with pixel density of 401ppi, 8-megapixel rear camera with optical image stabilization, 1.2-megapixel front camera as well as with a wide number of sensors, 802.11a/b/g/n/ac Wi‑Fi, Bluetooth 4.0, NFC and LTE chips. 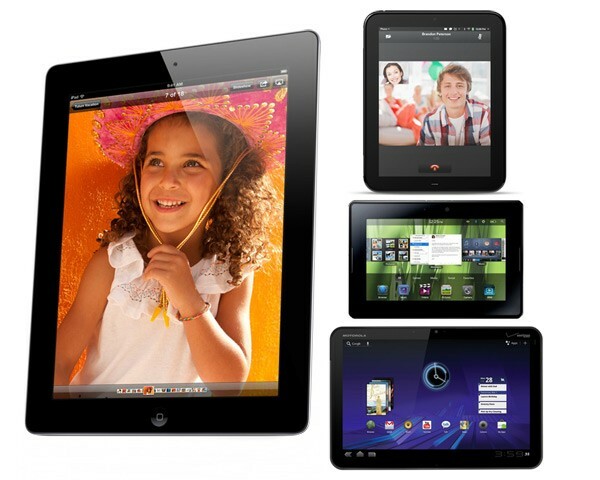 Along with the iPad mini, Apple will release another new iPad model on November 2 – four-generation iPad. The embargo on reviews has been lifted, but they include no real surprises. 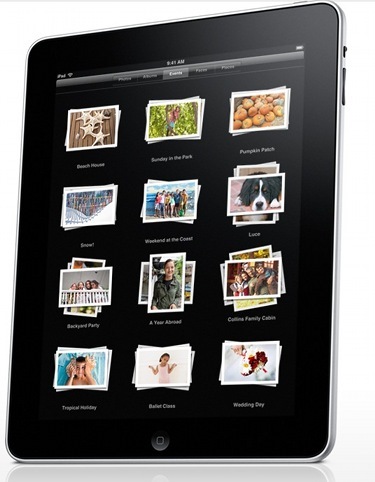 The iPad 4 launched only seven months after the iPad 3 release. Following the iFixit’s dismantiling of an iPad 3, Chipworks has started sharing the results of its own new iPad teardown. The most interesting discovery is that Apple has seemingly reused cameras from its prior devices for both the rear and front cameras of the iPad 3. 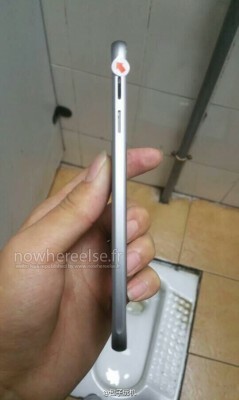 The rear camera that is shown above seems to be the 5 MP CMOS Image Sensor the company used in the iPhone 4. New iPad 3 vs iPad 2 spec comparison: what's new? 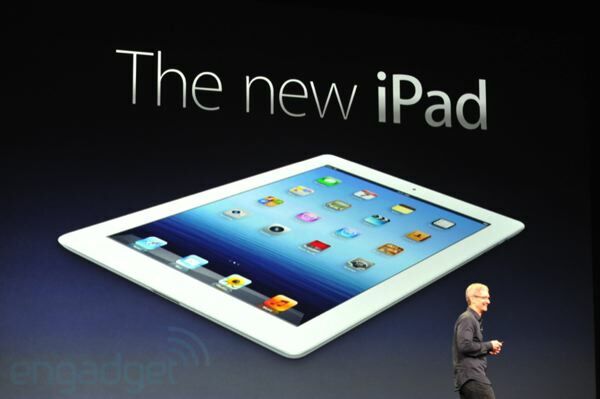 Apple recently presented New iPad. 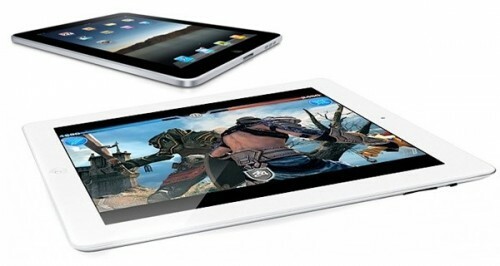 No new name like iPad 3 or iPad HD as we expected earlier - just New iPad. Although last year most case manufacturers missed the mark by producing cases for a wider, thinner, “teardrop”, and taller iPhone 5, historically they have given accurate insight into Apple’s future plans for hardware products. Case leaks have emerged yearly and this year is no exception. 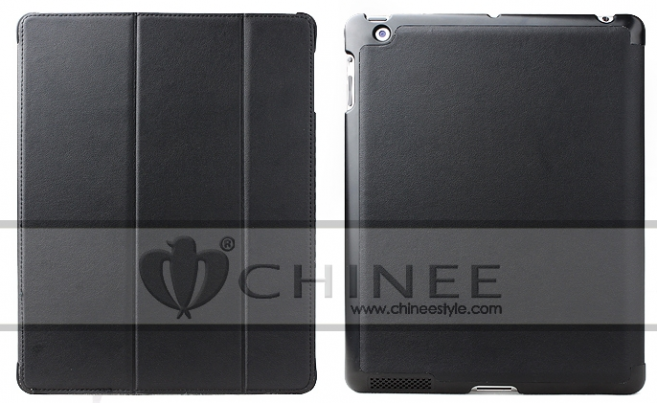 Case producers have begun to make and ship cases for the expected third-generation iPad. Tim Cook just announced much anticipated iPhone 4S. 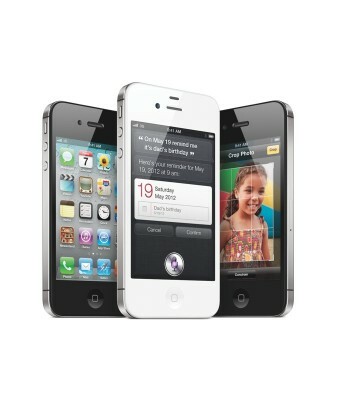 On the outside the iPhone 4S looks exactly like its predecessor iPhone 4, but on the inside it's "all new." Apple has put inside a dual-core A5 CPU, a new dual-core GPU that boosts graphics performance by up to 7x. 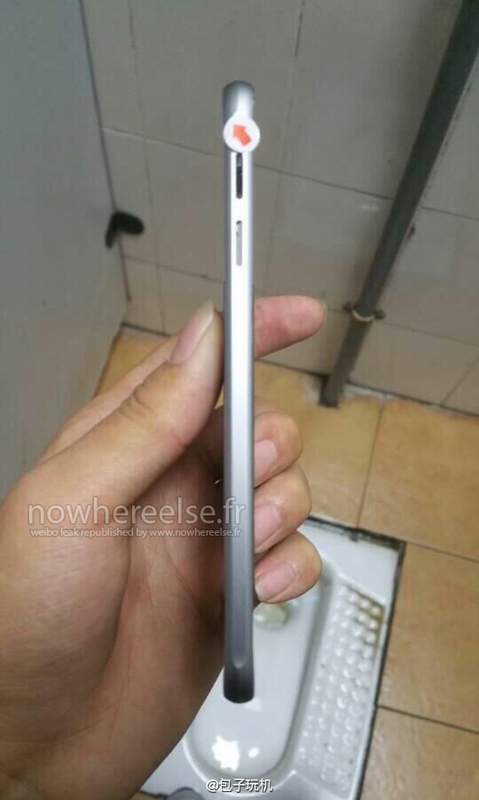 The display is the same 3.5-inch Retina with VGA front camera. The back camera got much better. 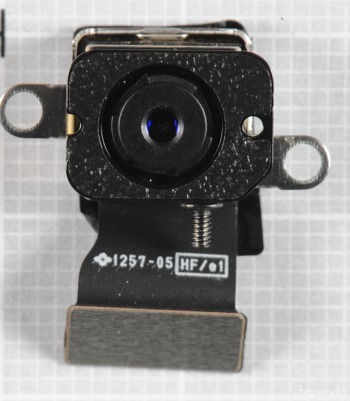 It features 8MP sensor, backside illuminated CMOS sensor for better low-light performance, 5-element lens with a hybrid IR filter and apertures down to f/2.4. 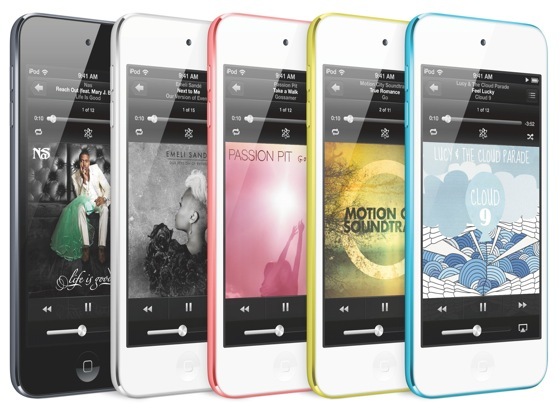 The 4S can record 1080p video and has a new image signal processor for image stabilization and facial recognition. The camera is also quite a bit faster than many other smartphone shooters. It needs just 1.1 seconds before being ready to take the first shot and only half a second between successive images. The antennas on the sides have been rebuilt and iOS will intelligently switch between two different sets on the fly to avoid dropping calls no matter how you hold it. Those antennas are connected to a dual-mode GSM and CDMA radio that will let Apple's handset roam the globe while enjoying either 14.4Mbps HSPA+ or EV-DO Rev. A.